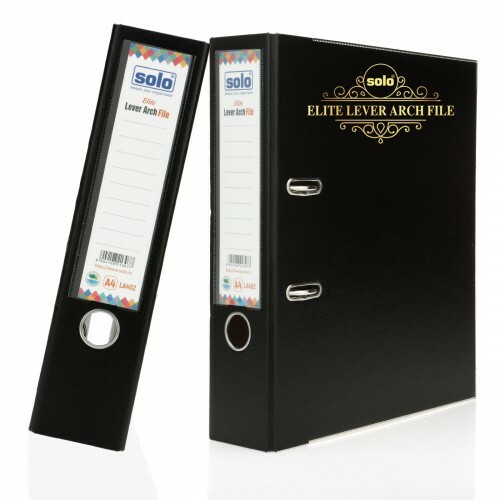 The exteriors of this Solo Display File give it an elegant look. 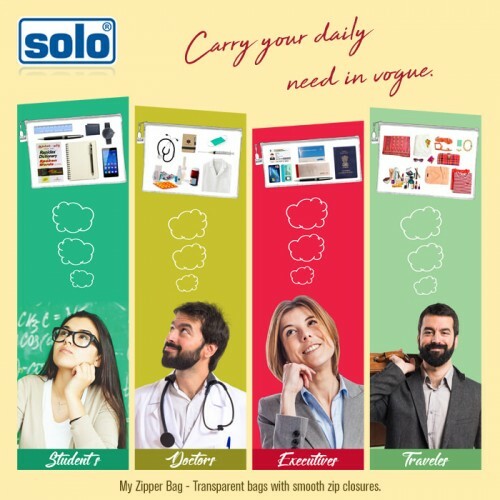 This file can be used for keeping all your documents and papers neatly and in an organized fashion.This Solo Display File has 80 Inner Pockets with Polycover Thickness and Spine Width, which allows it to hold 250 sheets inside at one time. 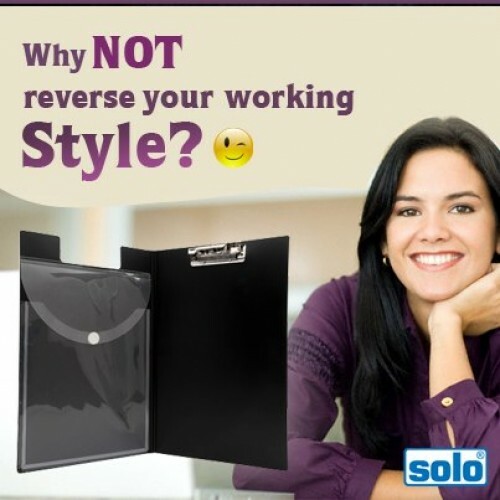 The Clear-View Pockets are Extra Large and have Durable Thickness. 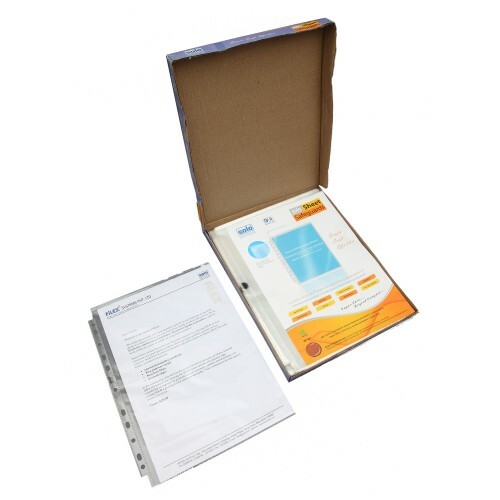 The Free Slipcase provided along with this box provides extra protection. 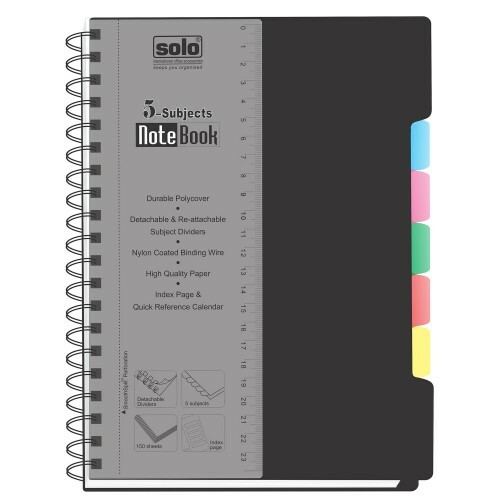 The Anti-static Agents and Non-stick Embossed Polypropylene Pockets ensure Zero Sticking in this Solo Display File. MRP: Rs. 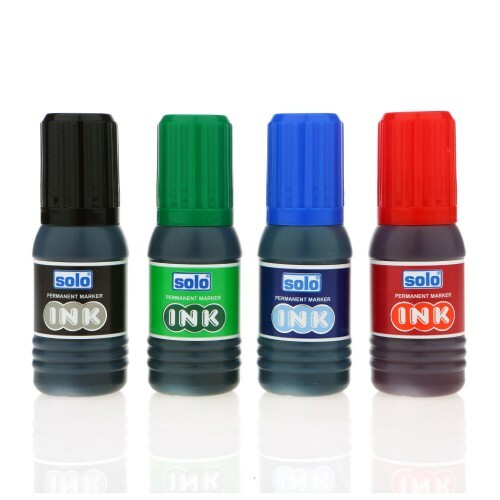 460.00 per piece.